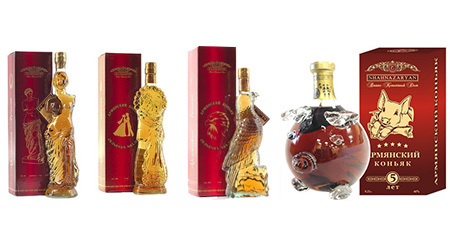 This collection is represented by classic Armenian brandy in familiar and traditional bottle. 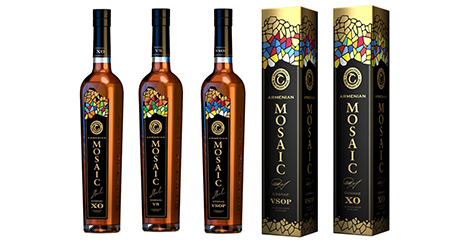 The name of the brandy indicates rich traditions of brandy-making in Armenia. 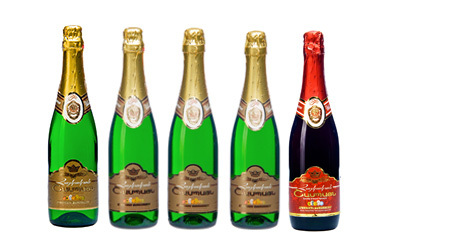 This high-quality beverage is pleasant to drink, while its price is quite reasonable and affordable for customers. 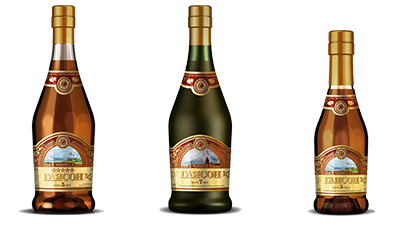 The name of the “Gayason” brandy is very special one. 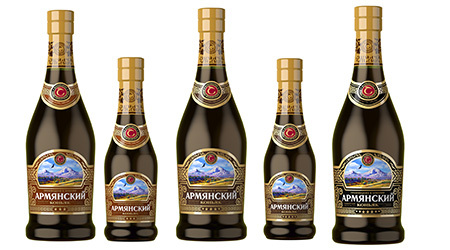 Because it unites the names of the “Shahnazaryan” Factory owners’ dearest daughters, Gayane and Sonya. 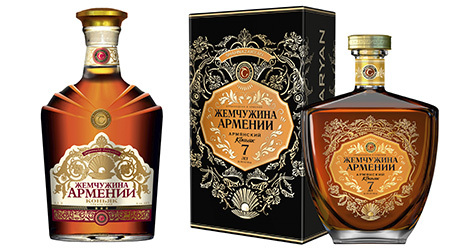 This brandy is made with special love and attention towards the national traditions of brandy-making. 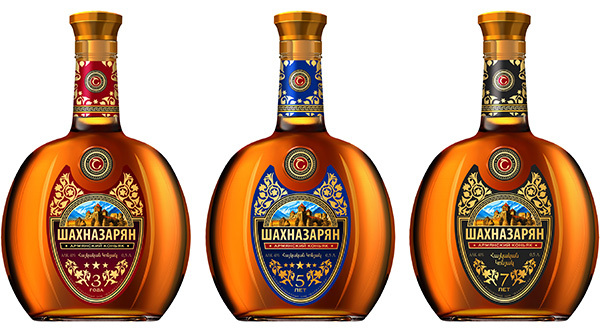 This is a high-quality brandy, which absorbed the best Armenian brandy-making traditions. 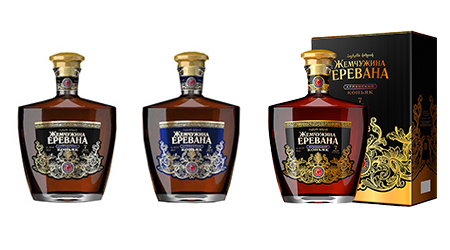 The label design is fulfilled in black, white and golden colors, which emphasizes the nobility of this brand. 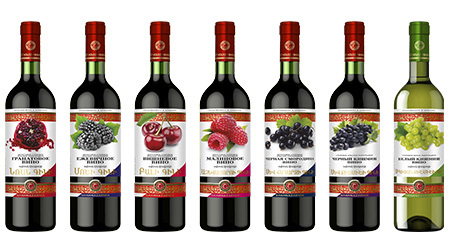 The form of the bottle resembles shell silhouette, as if saying that the real pearl is hidden inside. 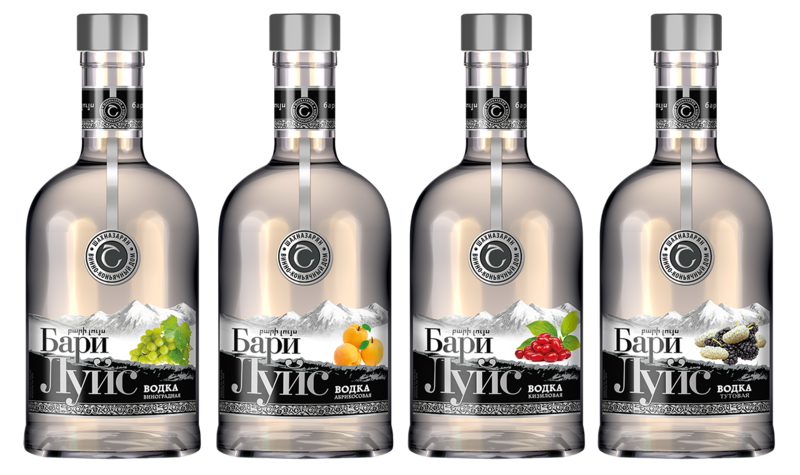 description for "Zhemchuzhina of Yerevan"
description for Grape vodka "Bari Luys"